Citing an official familiar with the company's decision, The Korea Times originally reported on Monday that Samsung Display has separated from the OLED business devision, and some employees have shifted to the new OLED-focused outfit. The decision was made to help Samsung restructure some of its unprofitable businesses, as LCD production for phones and tablets has become less sustainable due to cheap Chinese competitors. The official said the move will give Samsung an "exit strategy" from the LCD business, as the legacy display technology is no longer profitable. Samsung still plans to remain in the LCD business, particularly with its HDTV lineup, but sees OLEDs taking a larger share of the personal computing market for small- and mid-size displays. Update: Samsung Display contacted AppleInsider to deny the Korea Times report, saying it has not spun off its OLED business and that it plans to continue developing both LCD and OLED products. Monday's report reiterated earlier claims that Samsung has won the bulk of assembly for an OLED display expected to be found in Apple's 2017 iPhone. Reports have suggested that the 10th-anniversary iPhone will be a radical redesign, featuring an edge-to-edge curved OLED display that will conceal the Touch ID fingerprint sensor, camera and speaker within the screen itself. 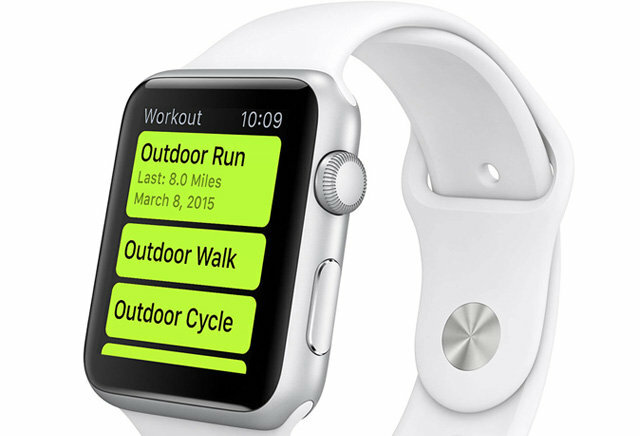 Apple currently has one OLED product in its lineup, the Apple Watch. As the largest OLED maker in the world, Samsung is believed to handle a share of the supply chain for the wearable device's display. Samsung also builds LCD panels for Apple's wide range of products, including the iPhone and iPad. Apple is said to have passed on OLED in the iPhone thus far due to costs and production bottlenecks.